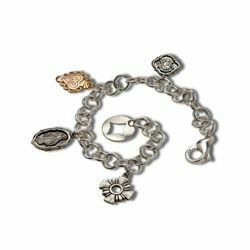 Bracelets and Rosary Bracelets with beads to pray and recite the rosary in Silver 925 (alloy 92,5% pure silver and 7,5% copper) designed and manufactured in Italy, with 100% Made in Italy warranty. 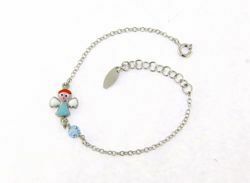 Our bracelets and rosary bracelets are enriched with with onyx stone, cubic zirconia, freshwater pearls, crosses, Our Lady of Graces Miraculous Medals. 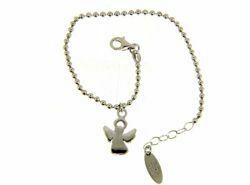 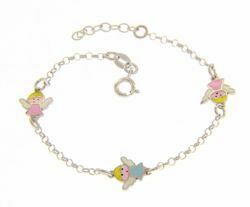 Original gift ideas for anniversaries and sacraments our silver bracelets and rosary bracelets are distinguished by their accurate finish and very convenient prices.